Looking for the best Instagram worthy moments can be found without leaving the hotel, especially if the hotel has it all. Hotels offer a lot, from appealing room designs up to stunningly classy hotel features, including the mini bar and relaxing club lounge. 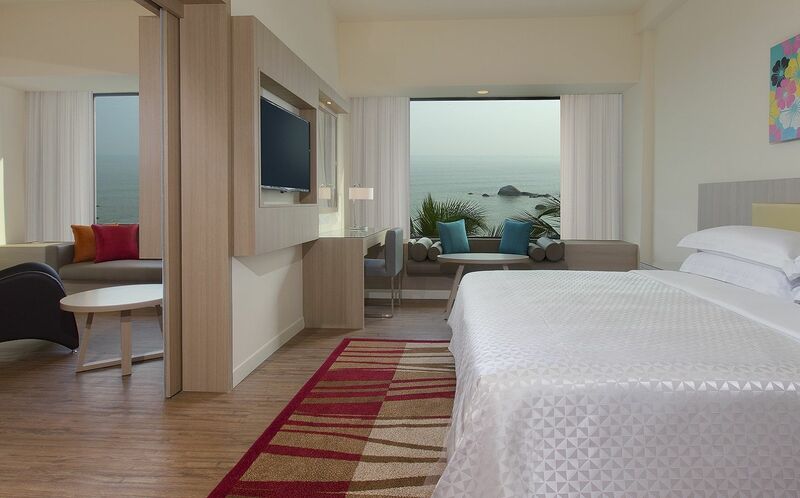 Any tourist can also enjoy a magnificent Melaka ocean view from one of its offered executive deluxe rooms. If your a couple on a honeymoon or in a family trip, the Junior Suite can be the ideal setting for your perfect Instagram worthy moments as it offers great space and different enchanting views. For business travellers, club rooms can be your perfect match as it is retrofitted to contain 21st-century designs which highlight inspiration and peace. If you’re looking to have working and dining areas separated, suite rooms are the best choice. Remarkable ocean and river views are what makes many Melaka hotel one of the perfect stops to capture Instagram worthy moments. Capturing ideal Instagram moments is best done on a full stomach. 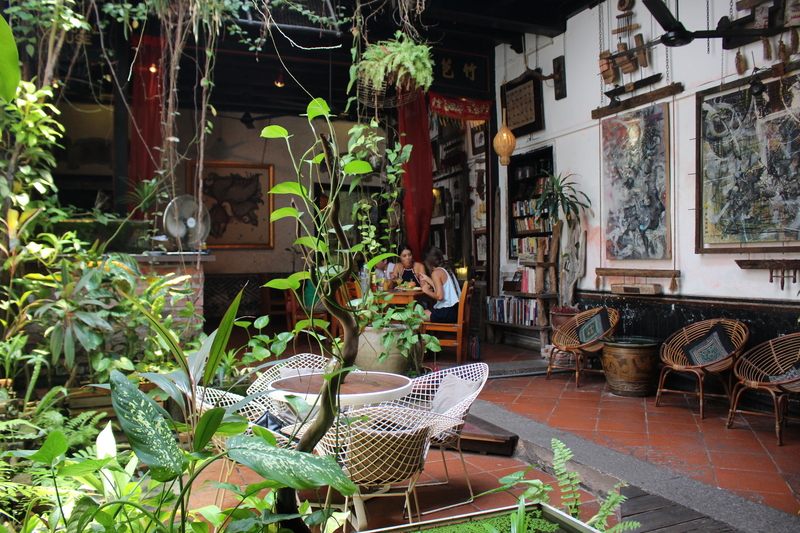 Melaka cafes do not just offer the perfect place, but also super delicious food that satisfies the every taste desire of every tourist/traveller. Many cafes, bars, and restaurants offer delicious dishes that are a well-plated courtesy to its highly trained chefs. Kaya-Kaya Cafe is one of the famous cafes in Melaka where every #OOTD shots are worthy to post on your Instagram. The rustic interior brings delight to the eyes with their sumptuous meals, too. Another excellent cafe for foodies and Instagrammers alike is the Sayyid Antique & Cafe. It’s a blast from the past with their collection of antiques which makes every photo in every corner an Instagram worthy shot. If you’re traveller/tourist visiting Malaysia, you must visit this place as it located near UNESCO World Heritage sites. These sites are where leisure and business guests can have the best time of their life. 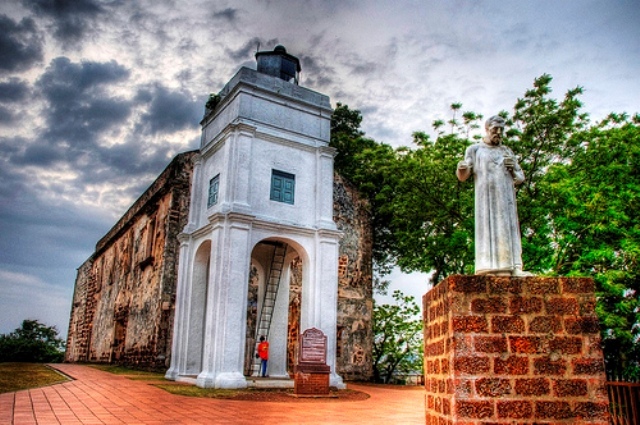 St. Peter Church, St. Paul’s Hill, Jonker Street, Melaka River and Stadhuys Buildings are its heritage sites. These fantastic views can now be accessed at a walking distance starting from the hotel. Capturing the best Instagram moments doesn’t have to be far. As long as you chose the right cafe in this location, you’re on the right track on fulfilling your Instagram feed dream. If you’re a tourist in Melaka, make sure to rest your legs in some of the most elegant rooms available. The best hotels offer first-rate recreation facilities. This includes children pool, free-form pool, Alfresco Melaka garden and fully maintained fitness centre to burn those calories. These facilities also highlight amazing views and amenities including sunsets and ocean sceneries. All of these facilities are relatively made accessible for all of you to experience personally and make crucial Instagram moments with your loved ones. Melaka hotels and cafes are some of the perfect places to make and capture Instagram worthy moments for it has all that you need. It never ceases to amaze everyone as it offers the finest hotel rooms, mouth-watering dishes, facilities and accessible location.